Below you can see just a few samples of our engagement photosessions. Samples show pictures from different Chicagoland locations and landmarks. 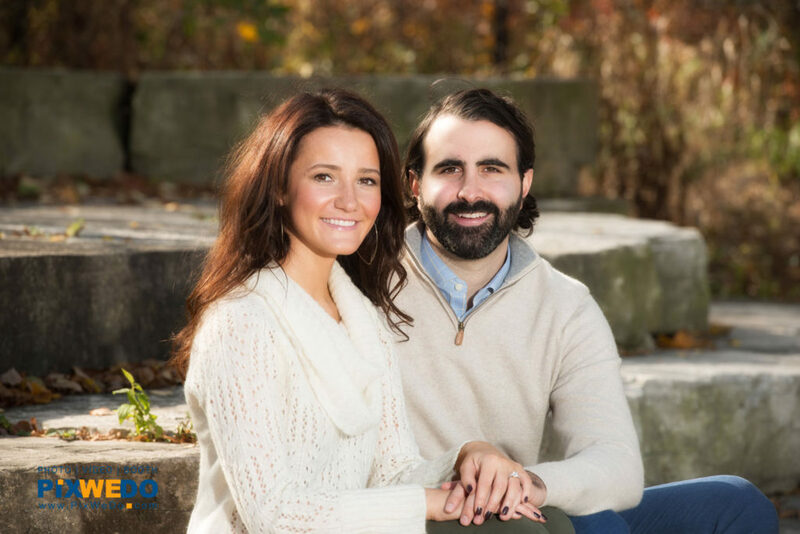 We have recommendations about locations just let us know what style you like and what time of year you are planning to do engagement photosession. We cover most of Chicago metro area, Wisconsin and Michigan. Images above just a few samples our team use to successfully cover different locations, weather and styles. This includes our ability to work with bright outside sun and dark shadows, raining day plan "B"and creative lighting techniques on the go. You can find here engagement pictures at the beach and more urban style engagement photoshoot. 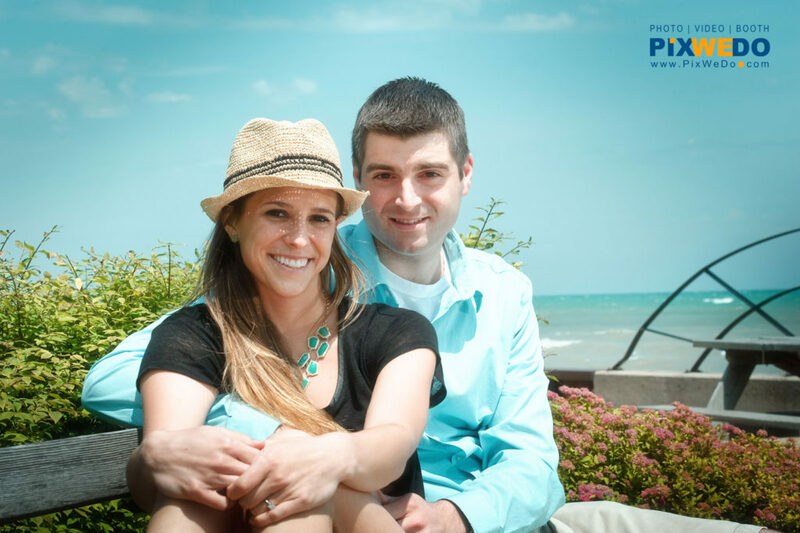 Engagements at public beach area in Chicago, Lincoln Park zoo, Glenkoe and Highland park parks. We worked at most interesting locations around Chicago, Wisconsin and Michigan. We love to discover new places and be creative with new surroundings. Just let us know what wedding picture style you looking for. We will share creative ideas.